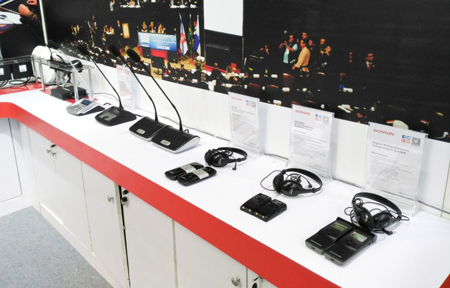 The Canton Fair phase I ended on October 19. 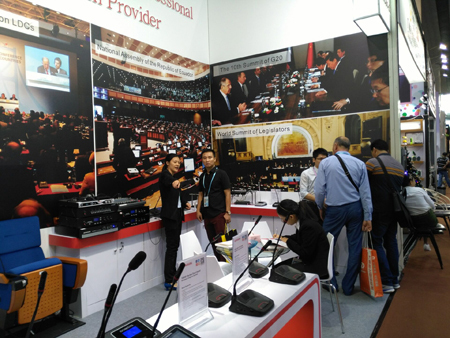 Buyers has flooded into GONSIN booth. 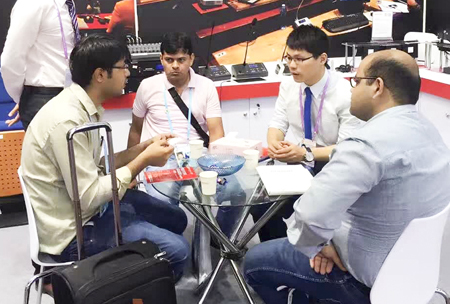 Although there are rain from typhoon, oversea buyers have enter Canton Fair to look for ideal supplier. 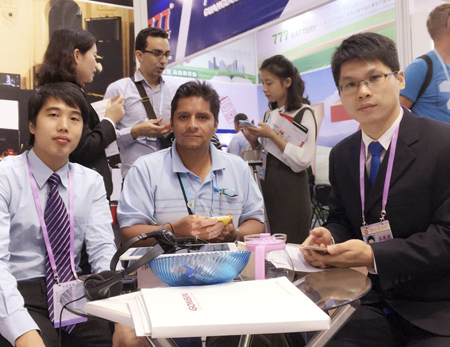 By visiting, inquiries, comparison, buyers will decide their cooperation partner. 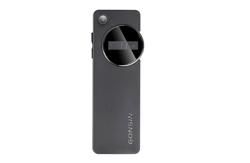 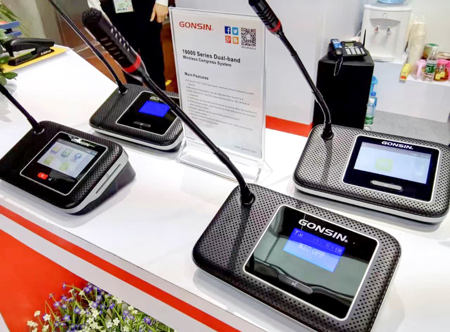 GONSIN has made a good impression on numerous buyers and build up its brand. 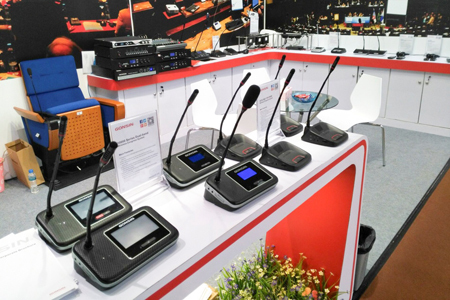 Compared to professional exhibitions customers in Canton Fair are not familiar with the conference systems, which require more time to explain. 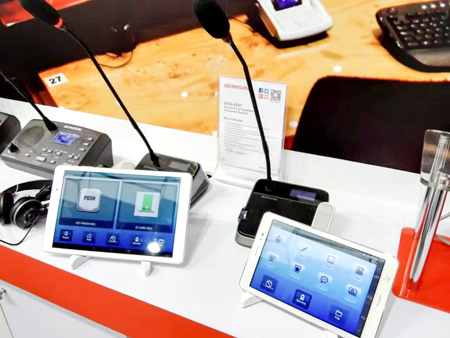 However, our sales have won praises from their sincerity. 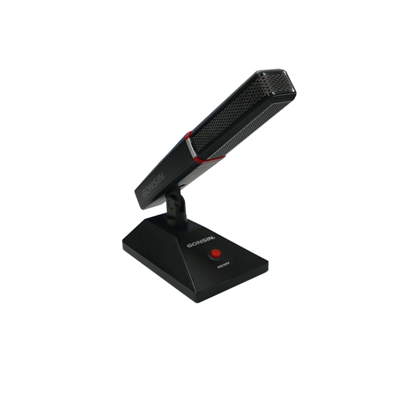 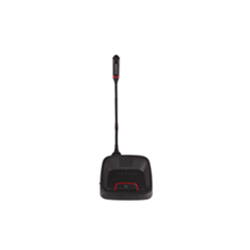 Every success comes from the tiny effort, GONSIN has cherished every chance to communicate with our clients. 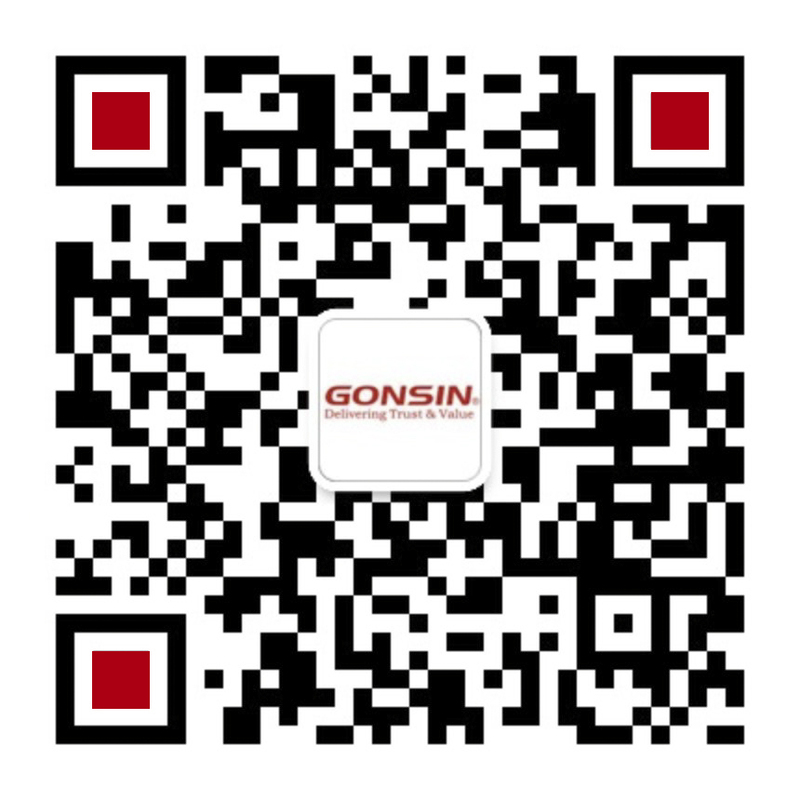 GONSIN has owned ISO 9001:2008 certification for its quality management system and CE, FCC, CCC certification for its product lines. 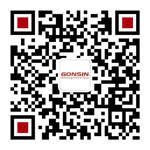 GONSIN has already registered its trademarks in more than 60 countries around the world. 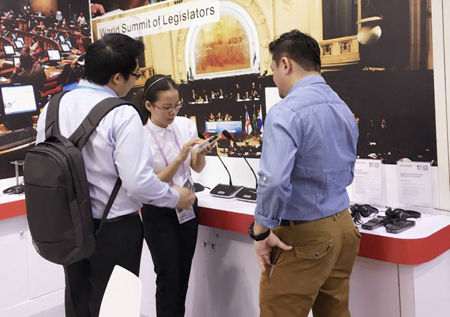 GONSIN products have equipped many high-end international conferences such as the United Nations conference on LDCs, UNECSO World Heritage Committee annual session, Organization of American States general assembly, Mercosur Presidential Summit, and World Summit of Legislators. 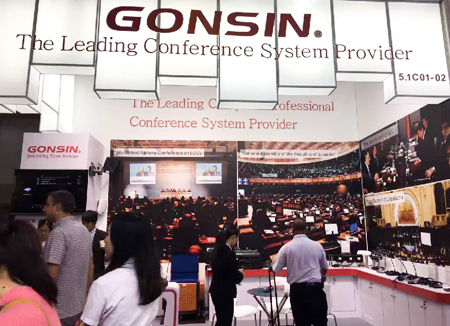 GONSIN has shipped to more than 130 countries, and has completed thousands of important projects worldwide, with diversified portfolio of endusers including governments, parliaments, convention centres, courthouses, military forces, hotels, schools, hospitals, churches and corporations.